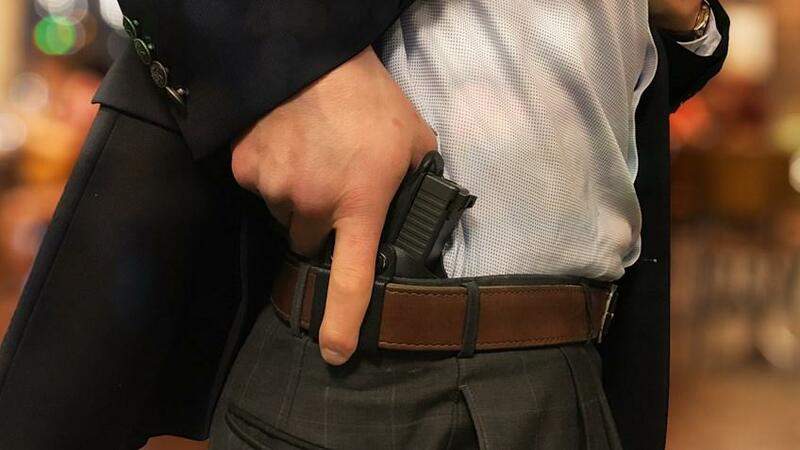 Lawmakers are fighting over who has control of the state's concealed weapons permits. The state Agriculture Commissioner is currently in charge of processing concealed weapons permit requests. Commissioner Adam Putnam, a self-described “proud NRA sellout,” has greatly expanded the program under his leadership. Coupled with recent mass shootings, Putnam’s office saw a huge spike in applications, but the influx proved too much for the office to handle. In June, the Tampa Bay Times reported that for more than a year the state failed to run requests through a national background check database. After reviewing applications processed during that time, Putnam’s office retroactively revoked 310 permits. This week, the Tampa Bay Times discovered errors were more widespread than previously thought. An Auditor General’s report found Putnam did not disclose information to investigators, gave false information to the public and approved more erroneous licenses even after the problem was discovered. To incoming Agriculture Commissioner Democrat Nikki Fried, that is a big problem. Fried campaigned on pushing for more gun regulations, and on checking the power of the state’s concealed weapons permit system. Part of the solution, she said, is moving permitting to the Florida Department of Law Enforcement. The Legislature is poised to do just that. Two Democratic senators have filed a bill that would move oversight of concealed weapons permits to FDLE. Florida NRA Lobbyist Marion Hammer wants control of the program moved to Chief Financial Officer Jimmy Patronis. She told the Tampa Bay Times an elected official should oversee the program. Sen. Linda Stewart (D-Orlando) calls that a Republican power grab. Meanwhile, Agriculture Commissioner Putnam has defended his department, but he has largely remained silent about the changes to the program. “Well there’s a lot of opinions about where to move it to – if they move it at all – and I’ll let the Legislature sort that out,” said Putnam. The Democratic bill faces an uphill battle. The Senate Judiciary committee, which oversees gun legislation, is chaired by Sen. David Simmons (R-Altamonte Springs). Sen. Kelli Stargel (R-Lakeland) and Sen. Dennis Baxley (R-Ocala) also sit on the committee. The three are staunch Second Amendment supporters. Book is confident the evidence speaks for itself. Book says it is not about limiting access to guns, it is about keeping them out of the hands of dangerous people.